56 Park Avenue represents a rare opportunity for new construction on a .81 acre lot in a desirable residential setting just outside of the Gettysburg Borough. The to-be-built home featured here combines a contemporary aesthetic with country charm. 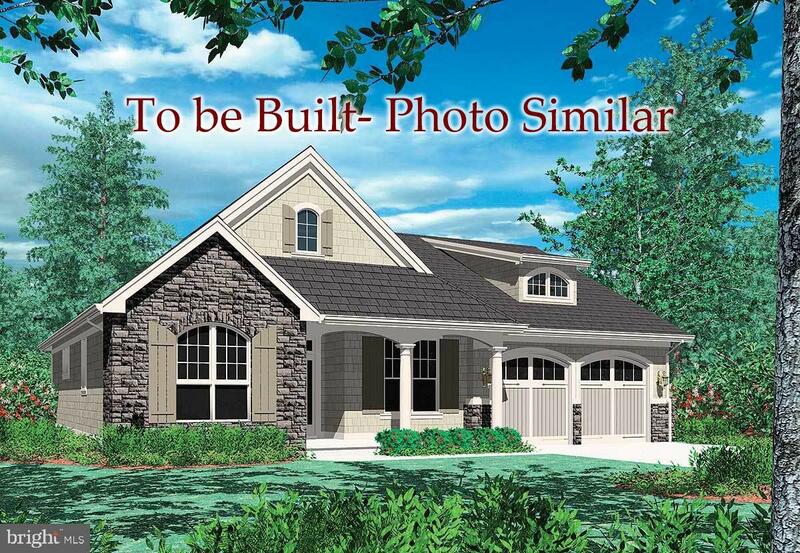 Granite counter tops, 42" kitchen wall cabinets, LVP flooring throughout, 9' ceilings, vaulted great room ceiling, 2 car attached garage, optional natural gas fireplace. Natural gas furnace, hot water heater, and range. All utilities are public, including natural gas. 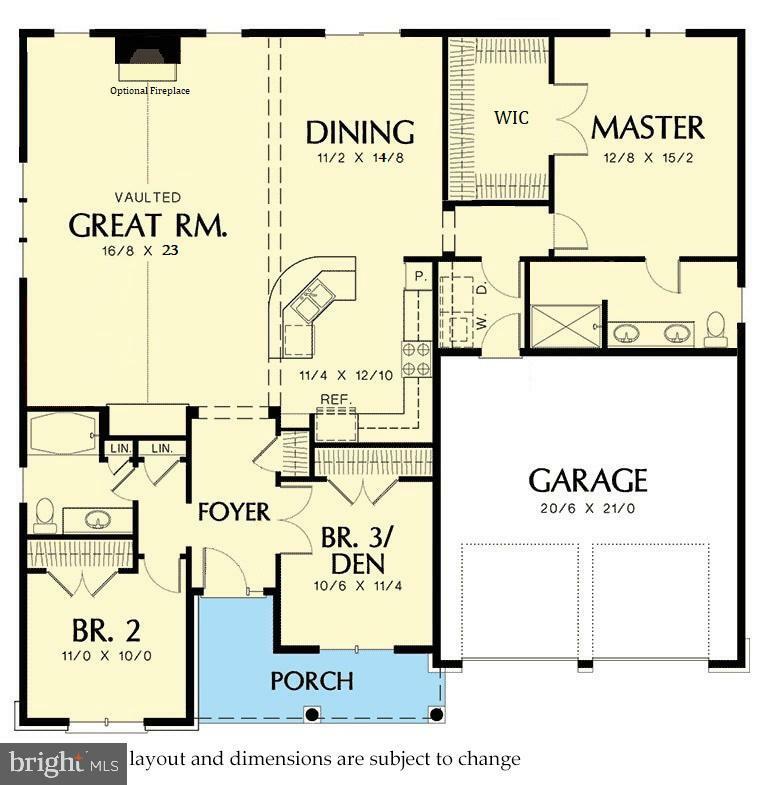 Elevation image shown contains upgrades not included in base price. Quality construction by Artisans Design Build, reputable local builder that has operated in the area for 20+ years.